Havas has acquired London-based Just:: Health Communications for an undisclosed sum among four acqusitions announced today. Central American firm Grupo Tribu, which offers a range of services including advertising and digital production, and also been acquired, alongside Chilean creative agencies Groenlandia and Islandia. Meanwhile, Havas said it's in the "final stages" of creating two new affiliates: Havas Worldwide Digital Sofia and Buzz Havas Worldwide Belgrade. The senior team at Just:: Health, led by MD Kirsty Mearns, is to continue managing the London-based agency, whose founders Jennie Talman and Emma Crozier will join the leadership team that oversees the Havas PR Global Collective. Just:: Health, founded in 2006, employs 34 people and recently opened a second office in Southwark. Havas Health operates across more than 60 offices globally. 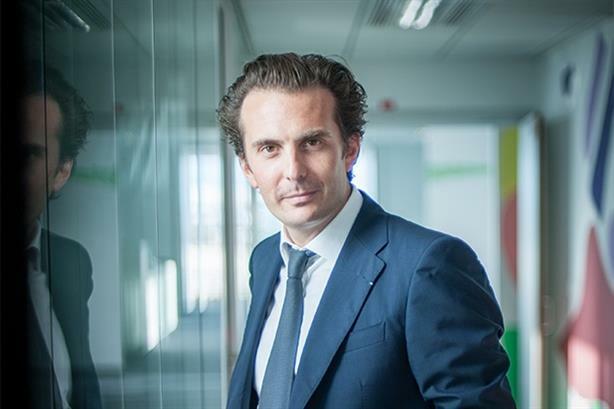 Yannick Bollore, CEO of Havas Group, said: "The Havas Health network is a vital asset for the Havas Group’s worldwide success. This acquisition is a strategic investment in the PR space to further grow our footprint in global markets and to continue to strengthen our PR Global Collective." Talman and Crozier will report to Donna Murphy, CEO of Havas Health, who said: "The acquisition of Just:: allows us to expand the reach of our Havas PR agencies, including Havas Life PR and H4B, both of which are integrated with and aligned to Havas Health and its operating companies. "Just:: is a fantastic fit for Havas Health, as it broadens our service offer, bringing new key skills, new talent and innovative proprietary tools." Crozier said: "We are looking forward to this new phase for Just:: Health. We are confident that Havas shares our passion for the work and our approach to delivering fresh, innovative healthcare campaigns on behalf of our clients." The announcement follows a series of recent activities at Havas in the UK. Earlier this month the firm launched a London-based financial comms agency called Chandos Communications. In May, it announced it was merging its brand entertainment PR agency Cake with Havas Sports & Entertainment, creating a UK outfit with a combined turnover of £12m. And in March, Havas UK launched a dedicated 'social' service, 'Socialyse powered by Cake'. Speaking at Havas’ 2014 results presentation, Bollore said: "We have a strong ambition in London."